Now Enrolling 3K- 8th Grade! Welcome Back SJS Class of 2015! 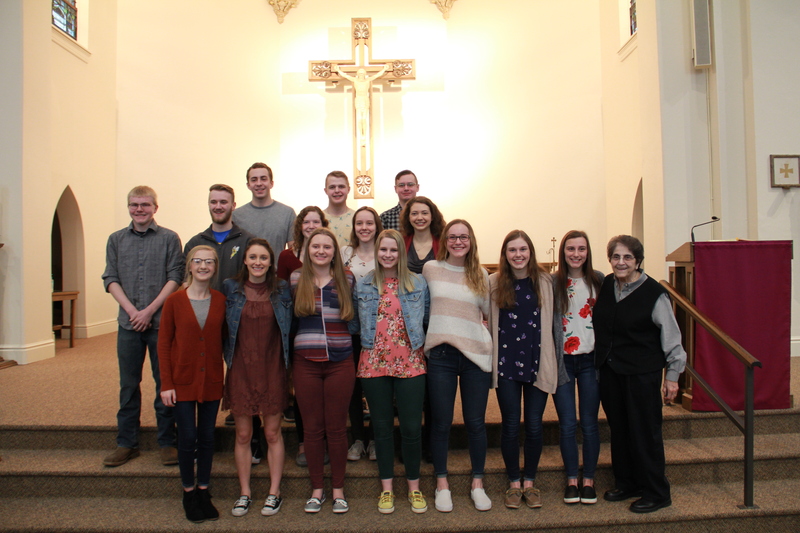 The Mission of St. Joseph School, as an educational outreach of St. Joseph Parish, is to develop youth of the Rice Lake area in grades PK 3 through 8, to grow in faith, value family, excel in academics and follow Christ in service to others within the framework of our Catholic faith in a rigorous academic environment. St. Joseph School provides a comprehensive education which develops our students academically, spiritually, emotionally and morally in a safe, supportive and nurturing environment. 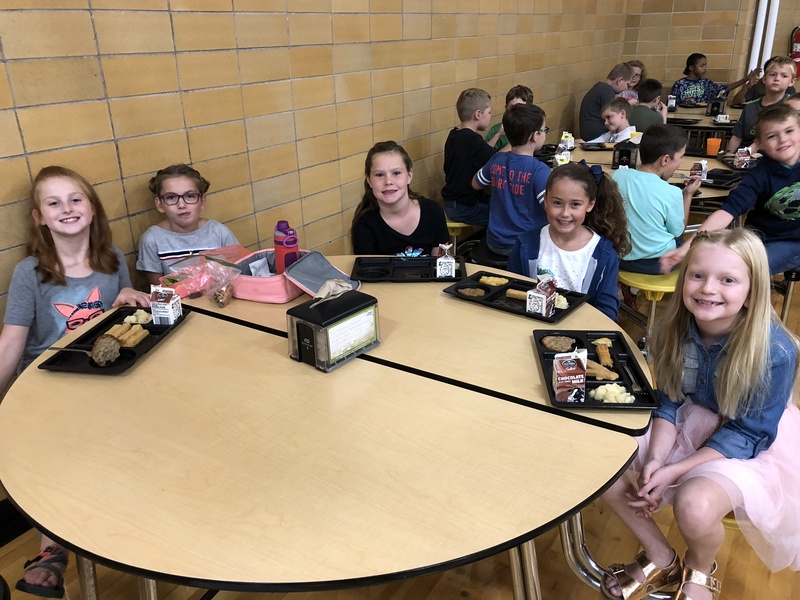 As part of the Rice Lake community for over 125 years, we prepare our youth to contribute to the community with a service minded approach and an awareness of their impact on our changing world. 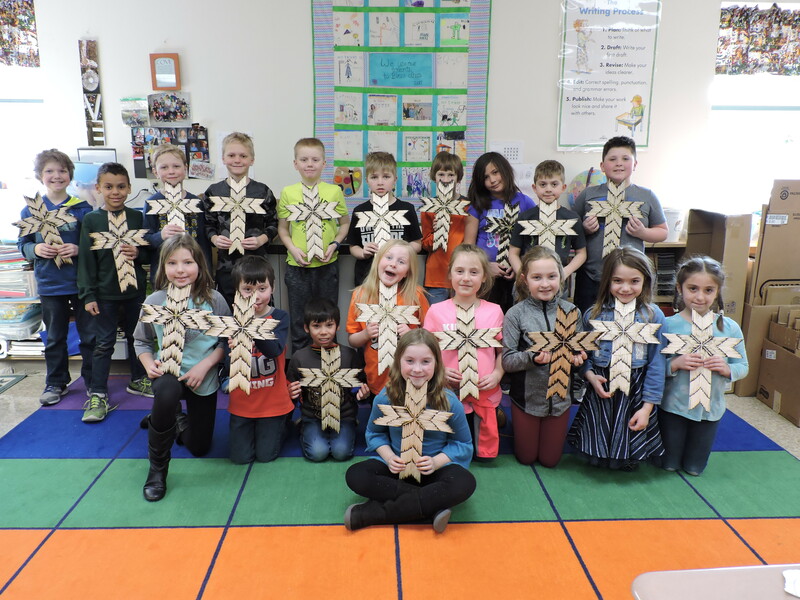 St. Joseph school makes an excellent Catholic elementary school education available, accessible, and affordable to families in the Rice Lake area. We believe that Catholic schools continue to be “the most effective means available to the church for the education of children and young people” who are the future of the Church. St. Joseph School provides a comprehensive, broad based curriculum where Faith, Knowledge, Worship and Service are taught and lived daily. Is a critical and creative thinker who demonstrates strong work ethic and self-discipline. Is able to locate and use resources manually and technologically. Has a strong academic foundation to support learning at the high school level. Possesses a greater knowledge and understanding of the Catholic religion. Leads others by living the commandments and following the example of Jesus Christ. Lives their life by following the Catholic Church’s teachings on Social Justice. Actively and regularly participates in his/her church. Practices stewardship by giving of their time, talent and treasure to others. Is able to develop and maintain positive and respectful relationships with family, peers, and adults. Uses these skills to positively lead and influence others in the community. Is a strong public speaker. Is healthy and informed to be able to care for themselves in mind, body and spirit. A very high percentage of our students are on the A and B honor roll and achieve high academic honors at our local high school upon graduation from our school. Our students score well above national and local averages on NWEA’s MAPs Testing (Measurement of Academic Progress testing). We employ 18 staff: one principal, 13 teachers and 5 support staff (secretary, custodial and food service). All of our core curricular teachers maintain active teaching licenses. We are part of the Diocese of Superior with 14 other Catholic schools in northern Wisconsin. Students do not need to be Catholic to attend our school. All we require is a desire for students and their families to develop a closer relationship with God. About 70% of our students are of a Catholic upbringing, with 30% of other faith backgrounds.